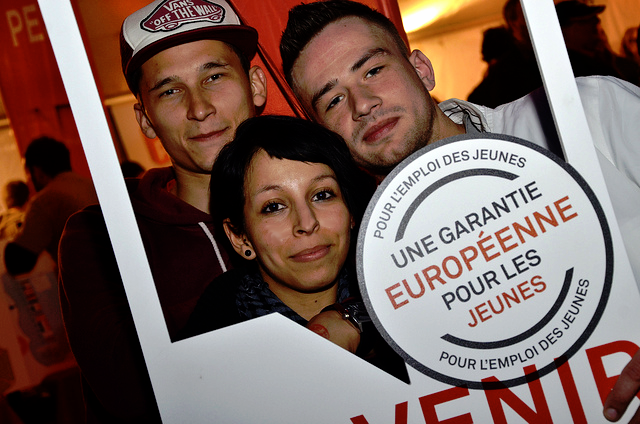 MEPs urge EU ministers to bring in youth guarantee schemes - Your future is my future - a European Youth Guarantee now! "We aim not to force job creation but to put in place an instrument to give young people a chance and avoid a lost generation", said Employment Committee Chair Pervenche Berès (S&D, France) in the debate on Monday evening. Youth Guarantee schemes should be eligible for EU funding, in particular from the European Social Fund, which should therefore be allocated at least 25% of EU cohesion policy funds, say MEPs.